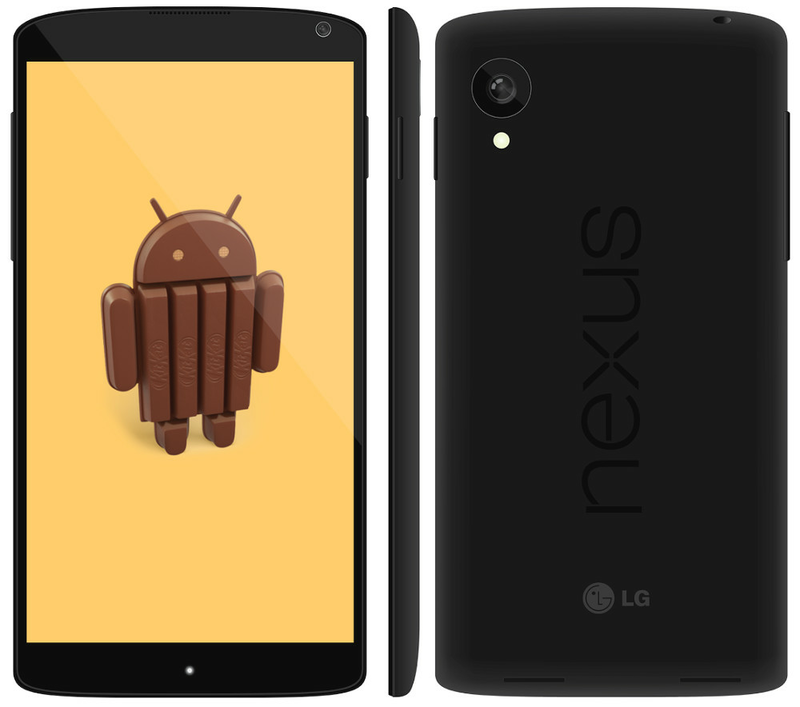 Home > Android > How to root Google Nexus 5? The latest device with which Android 4.4 Kitkat has been launched by Google with LG is now available for the users. While other vendor’s are eagerly waiting for the KitKat upgrade by Google for their device’s, LG has the support of Google to be the first one as always. The availability of this device in the market has led to the loss of business of other vendors. Business is none of our concern right now. LG Nexus 5 has one of the best specs of all the other LG device’s. With Android Kitkat 4.4 the outlook of the device is looking very different and beautiful. 1. You have to download a file from the Chainfire’s site. 2. On this website you will get several CF-Auto-Boot files, scroll down to the LG Nexus 5 device and download the file. 3. Unzip the files to a folder on your computer’s desktop. 4. Switch off your device. 5. Connect your device to your computer. 6. Now start the device in the bootloader mode by pressing the “Volume UP + Volume DOWN + Power” Buttons. 7. Now open the directory you just unzipped on your computer’s desktop. 8. Click on the root-windows.bat file, this will start rooting the device. 9. This should successfully root your device.